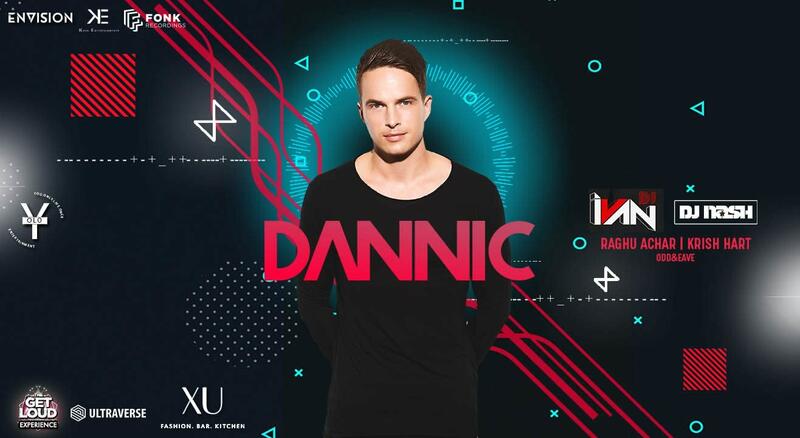 Dannic, the prodigious DJ and producer from Breda in the Netherlands – the hometown of Tiësto and Hardwell – is a name synonymous with Dutch dance, cementing himself as a go-to name that delivers within the world of big-room, grooving house. Bursting onto the scene with a DJ Mag Top 100 DJs Poll placing 5 years in a row as of 2017 with a position that has risen to #61, it’s confirmed to tastemakers that Dannic is a driving force within the scene. Dannic’s long-running stance behind the radio airwaves including his globally-syndicated Fonk Radio venture, also demonstrates a producer that is well and truly tapped into the most vital and important industry trends that appeal to his ever- expanding audience.